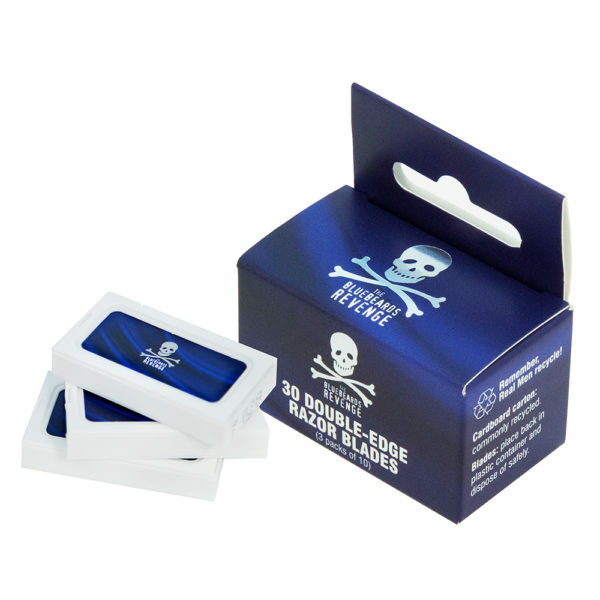 This pack contains 30 of the finest double-edge razor blades known to man. 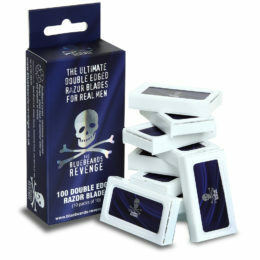 This pack contains 30 of the finest double-edge razor blades known to man. 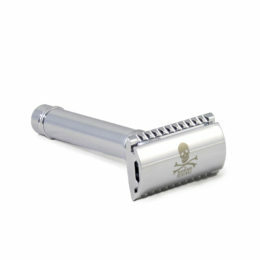 Each blade has been designed to marry perfectly with any double-edge safety razor on the market. 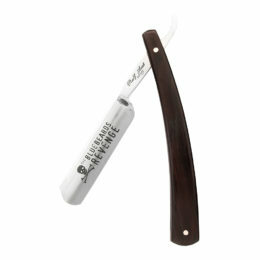 These blades can also be snapped in half to fit any compatible cut-throat-style razor that uses replaceable blades. 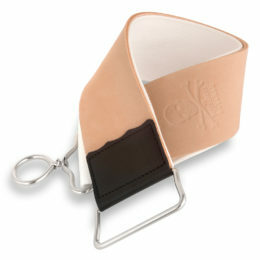 By design, these blades are necessarily sharp. We strongly advise caution when working with them – they bite if you’re not respectful!